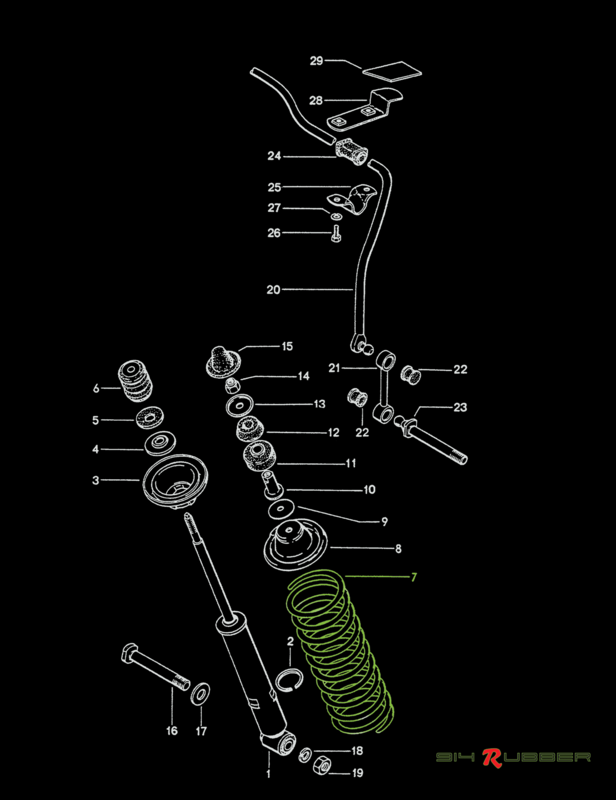 Set of 2 rear springs for the 914. 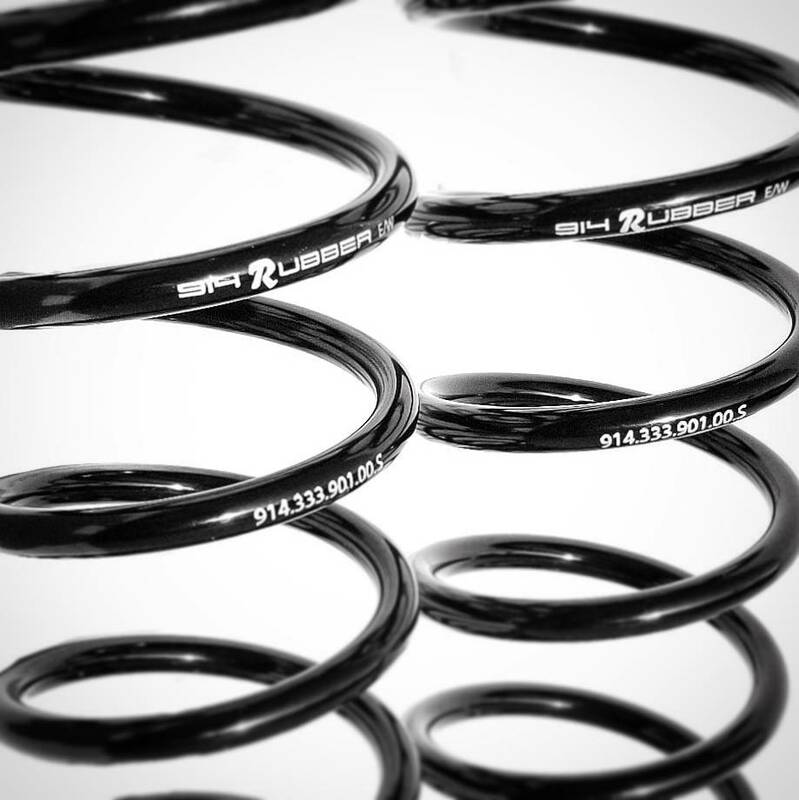 We redeveloped these springs with one of the finest spring manufacturers in the world. These are engineered to what we believe Porsche intended them to be. 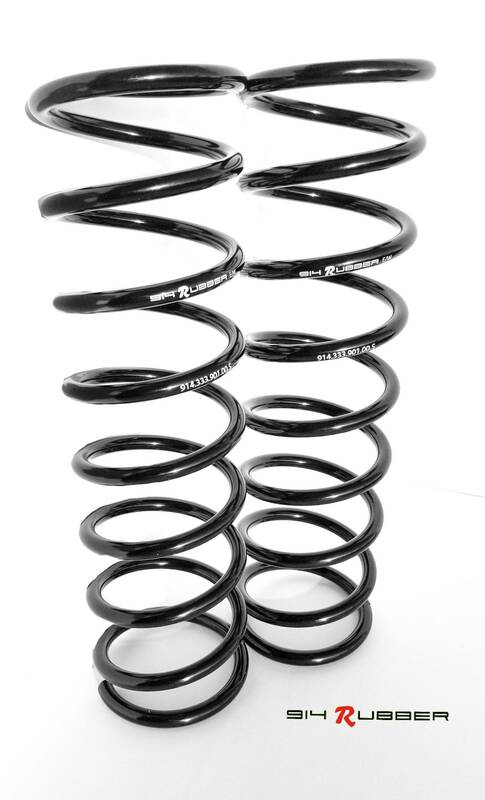 These are a 100 lb spring rate unlocking more of your cars potential. Used for all 914 model years, 1 set required per car. Used for all 914-6 model years, 1 set required per car.